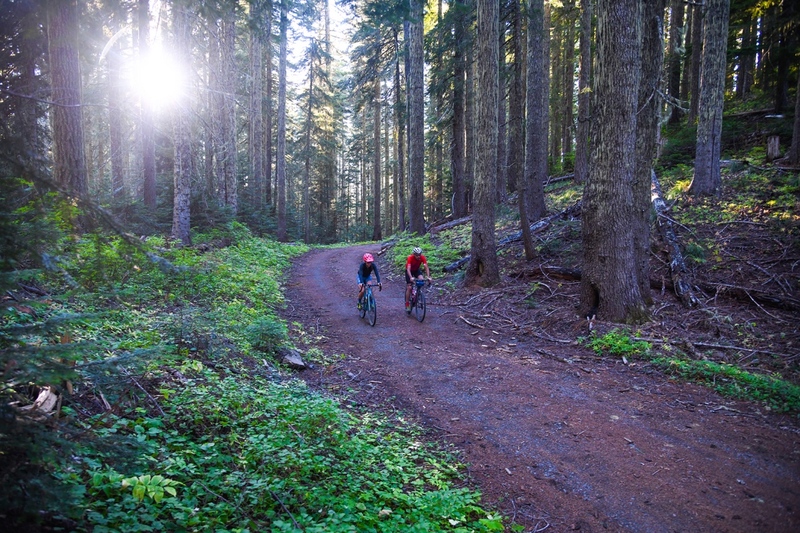 Across the red cinder roads of Oregon’s remote high desert country, over the dramatic Cascade Mountains, through dank moss-covered rainforests and along historic wagon trails where settlers once tested their grit on the journey west, the 2019 Oregon Trail Gravel Grinder promises the adventure of a lifetime. The event, which is being billed as the first point-to-point (and toughest) gravel stage race in the country, is set for June 19-23, 2019, and will start and finish in the character-rich saddle town of Sisters. 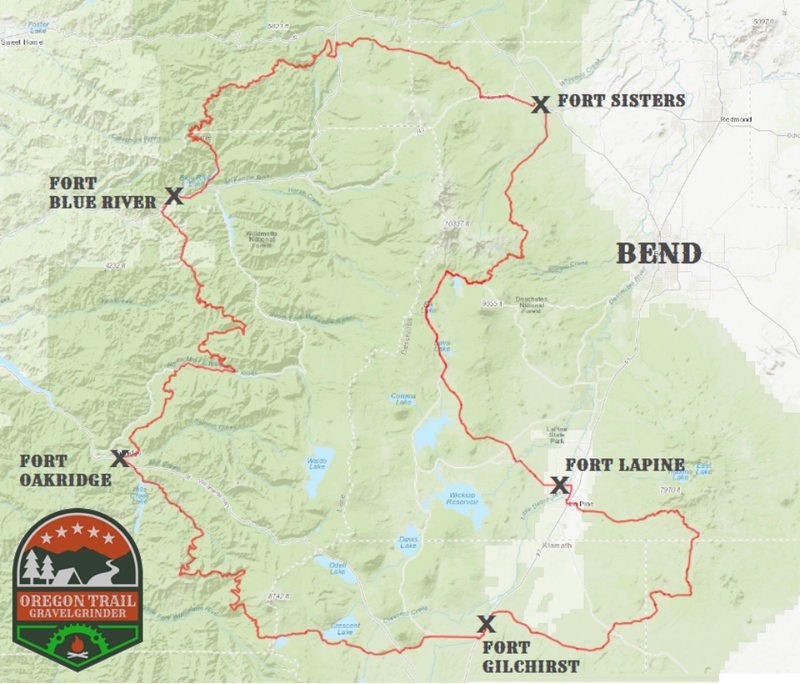 Along the way it’ll will pass through 365 miles of Oregon’s most scenic gravel roads, with fully-supported fireside campouts and entertainment each night. Event registration commences January 15 at 5 p.m. PST and the event is capped at 500 riders. Cost is $900 if you sign up before February 15. 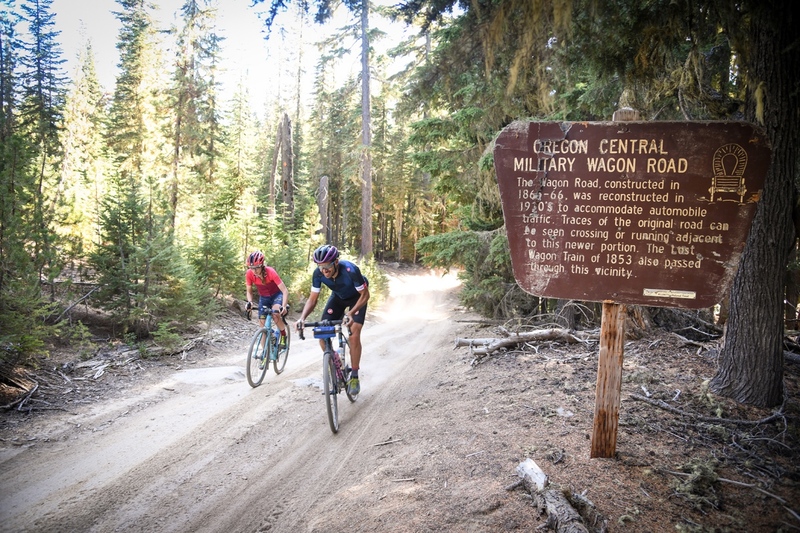 True to its name, the Oregon Trail Gravel Grinder will have a decidedly-playful western theme; think Daniel Boone hats and wagon wheel medals, covered wagon aid stations, boot-stomping ale, entertainment at night, and strong cowboy coffee in the morning. Each stage will even have a shorter “Settler Route” for riders too saddle sore for the full ride who want to make it to camp before the biscuits start burning. The fully-supported ride will average about 70 miles per day, with each stage offering a distinctly different feel in terms of terrain and topography. The event crew will transport riders’ clothing, gear, and supplies from stage to stage, will provide mechanical and medical support, and will have cold beer and hot food waiting at the finish line to keep riders motivated and moving forward. Due to the average daily distance, total number of days, dramatic elevation changes and remoteness of the course, this an intermediate to advanced level ride, although the shorter “Settler routes” do give riders a much easier out each day. 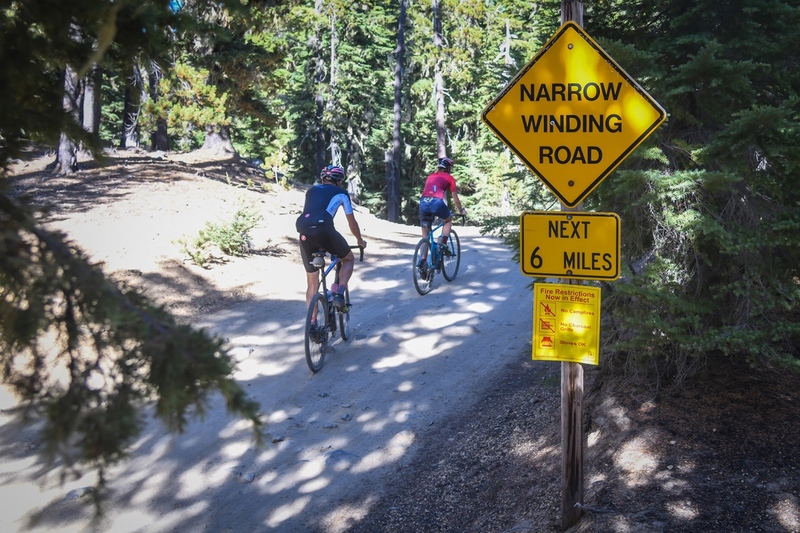 As a lead-up to the Oregon Trail Gravel Grinder in June, Breakaway Promotions has two other gravel events for riders to brush off the winter rust and build confidence leading up to the five-day epic. 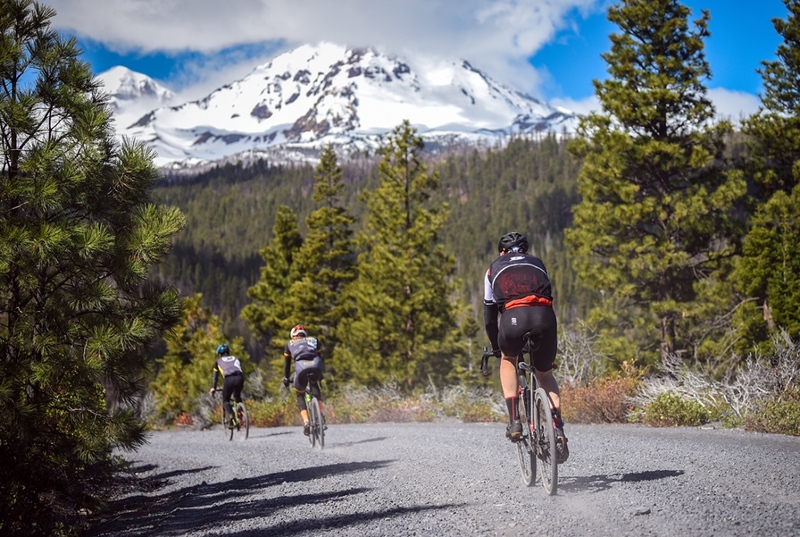 The Gorge Gravel Grinder is April 7 in The Dalles, and the Cascade Gravel Grinder, expanded to three-stages for 2019, is April 26-28 in and around Bend. For detailed course descriptions, registration information and other event details visit www.oregontrailgravelgrinder.com. Looks soooooo good! May need to change some summer plans!